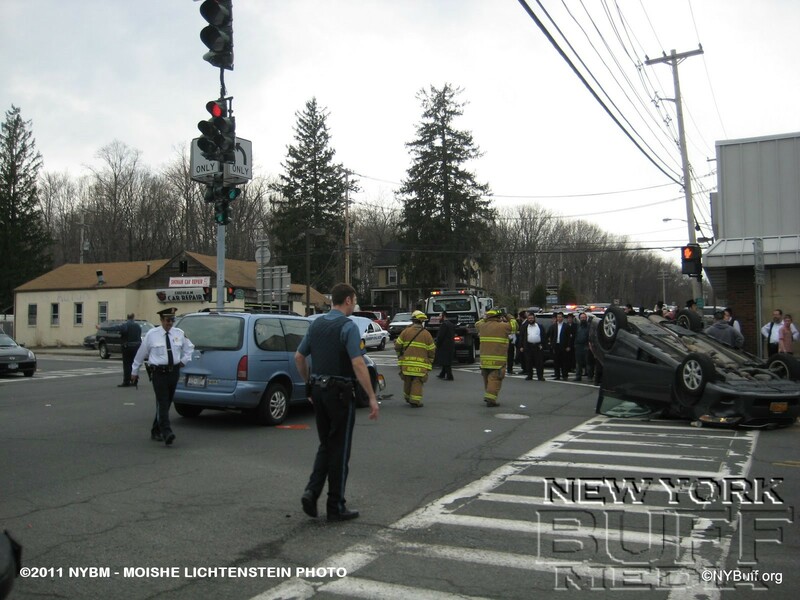 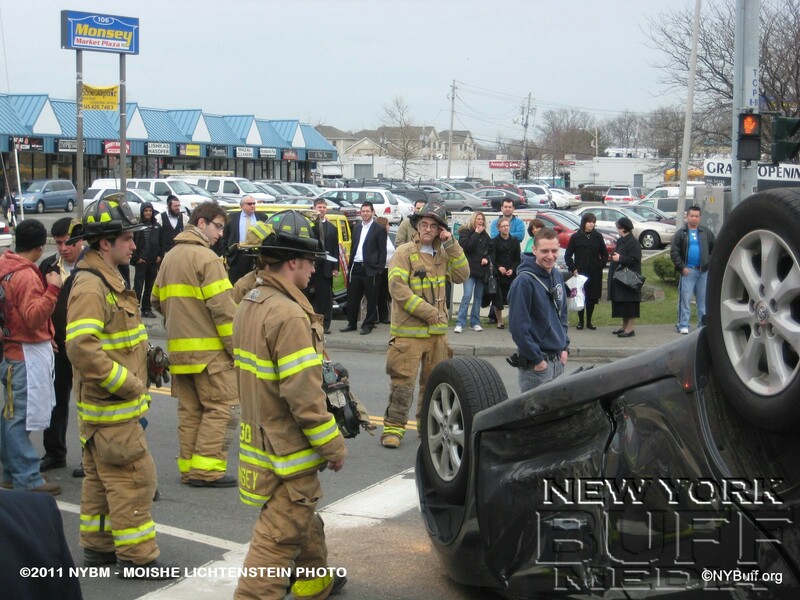 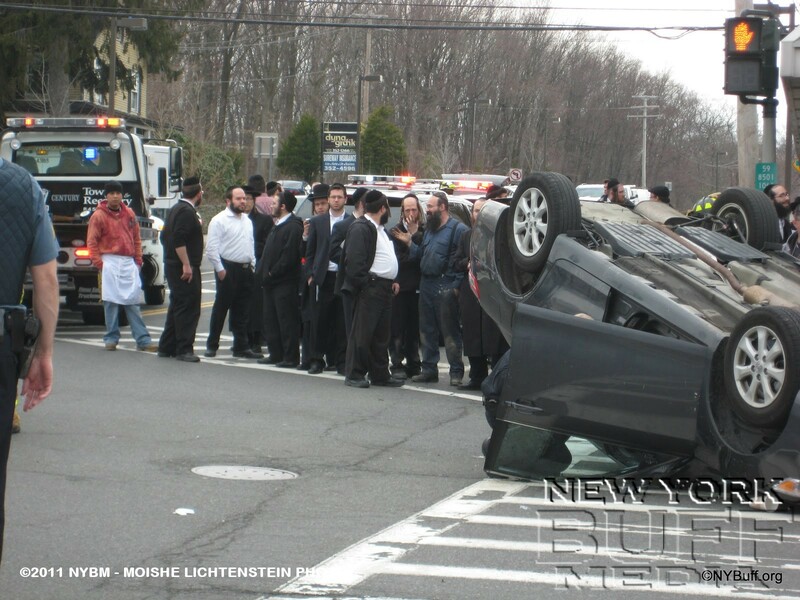 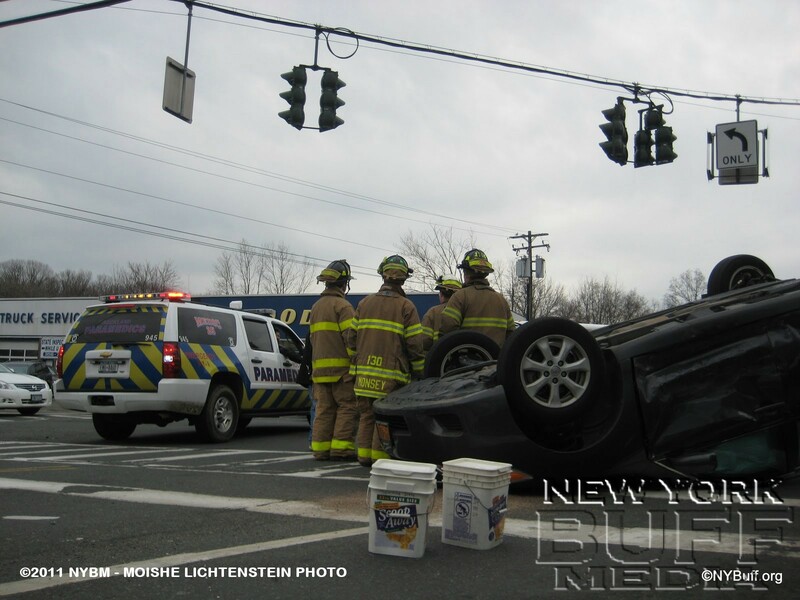 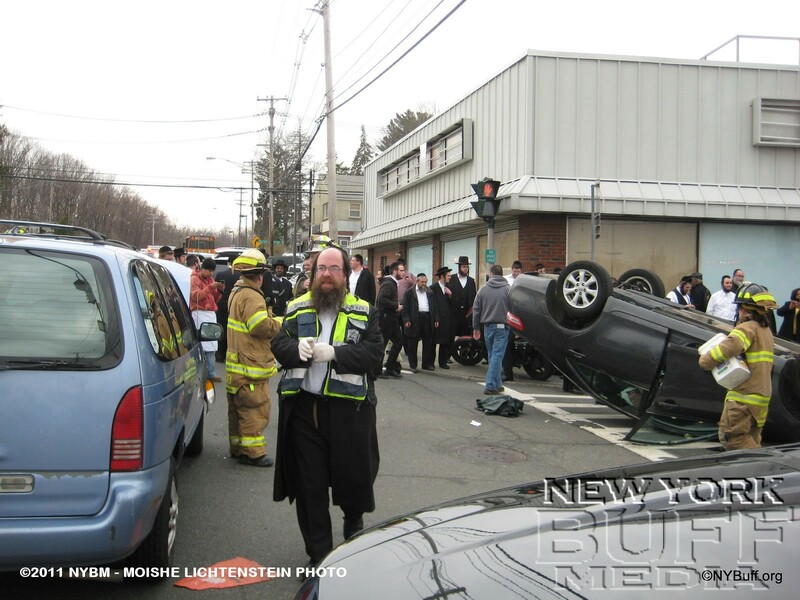 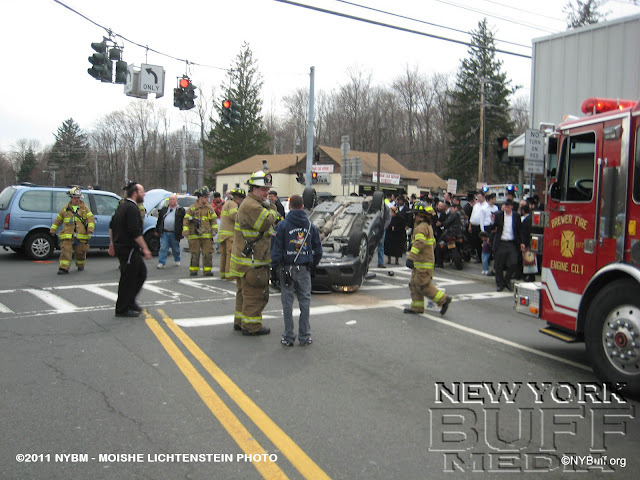 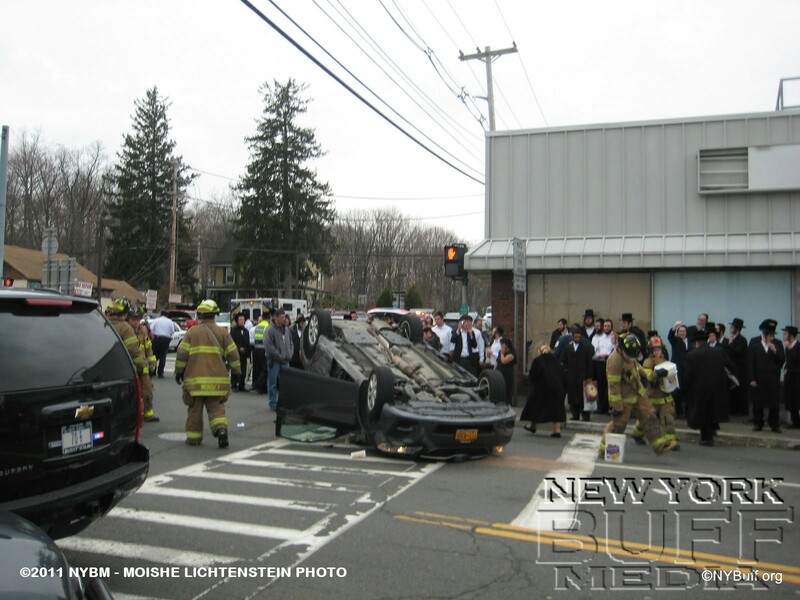 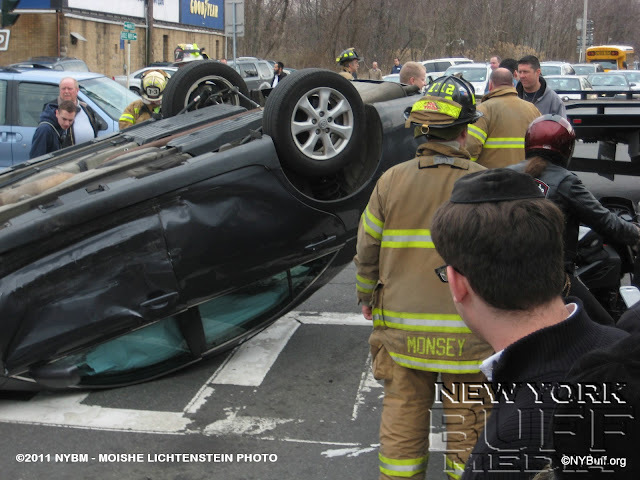 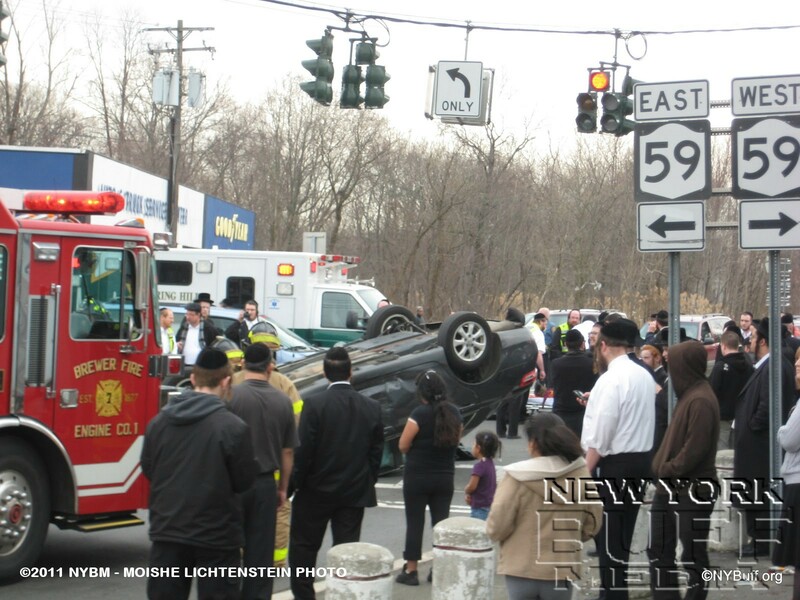 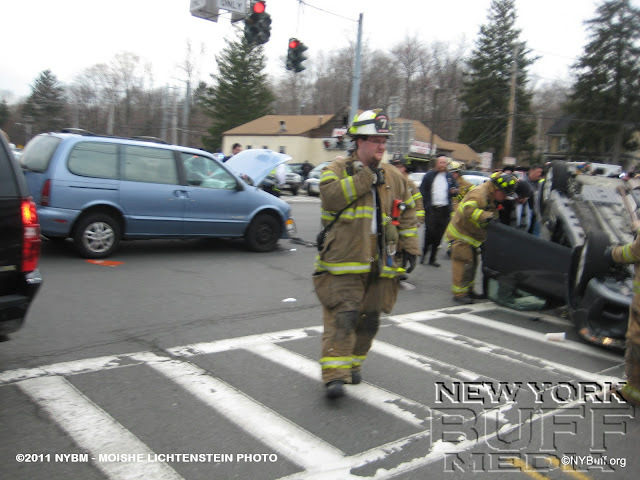 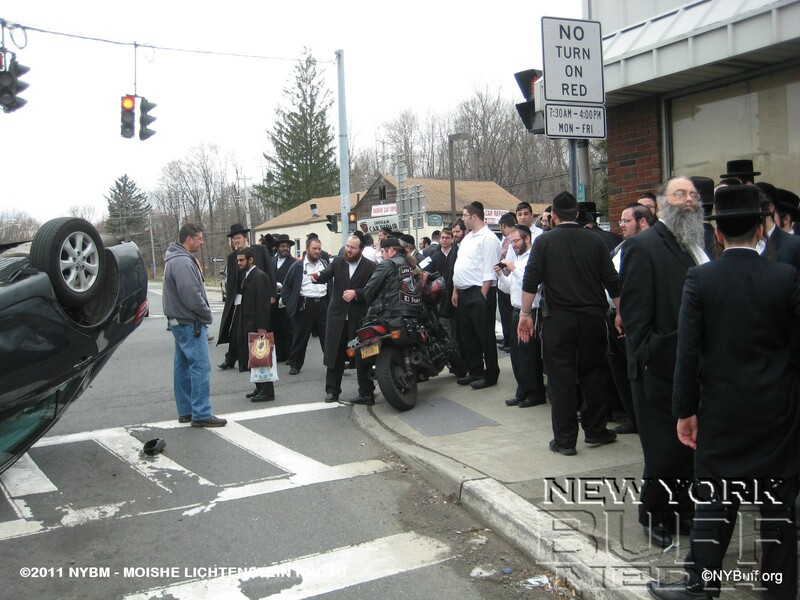 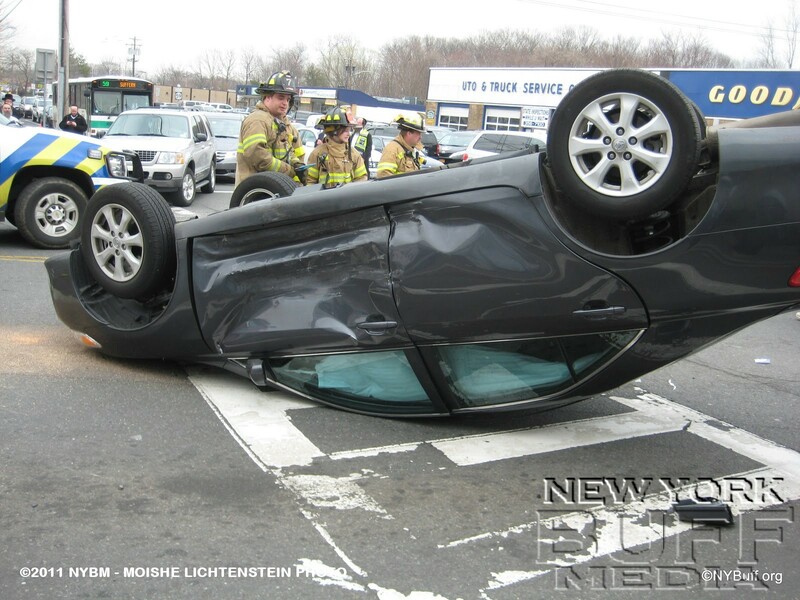 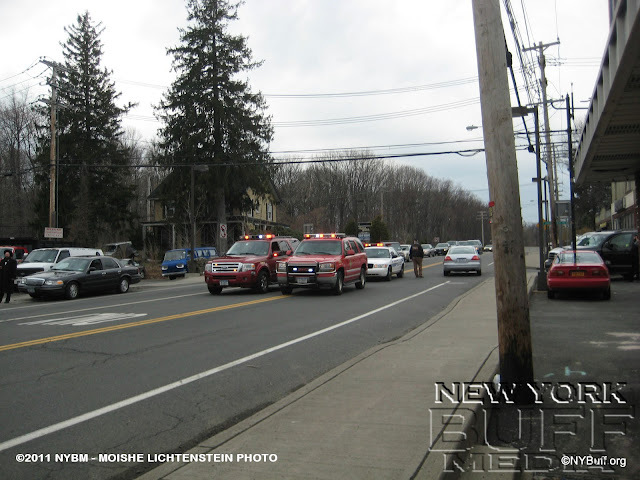 Monsey - A car overturned at the intersection of Main street (Route 306) and Route 59 in Monsey, as another car hit him. 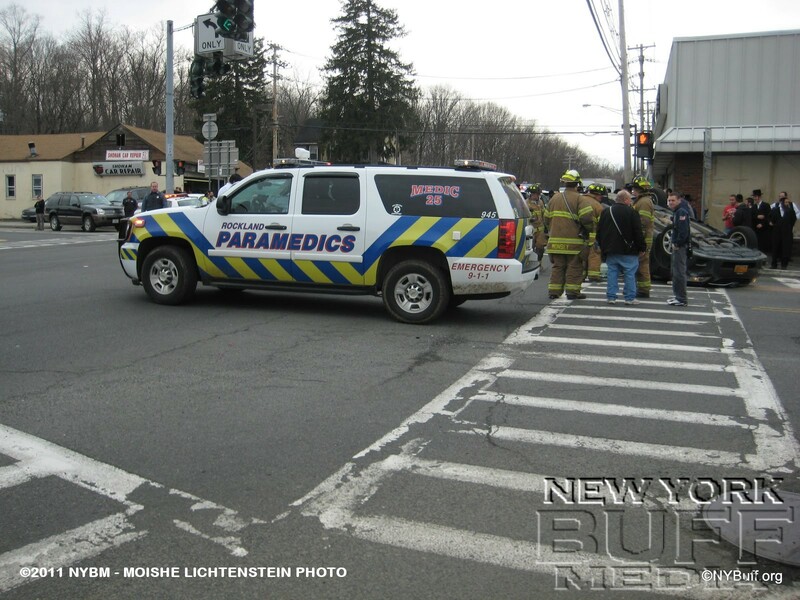 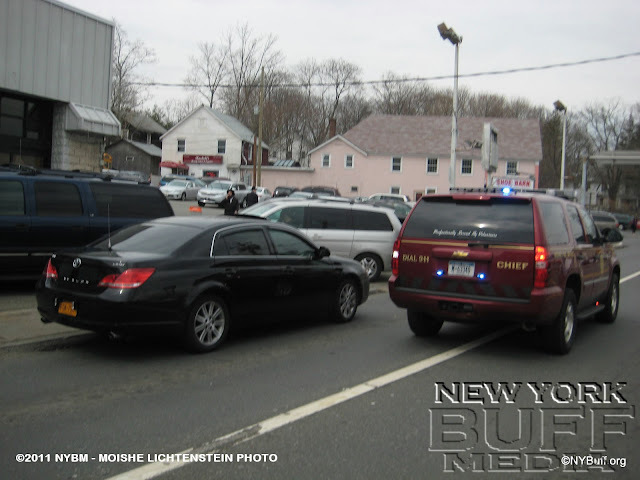 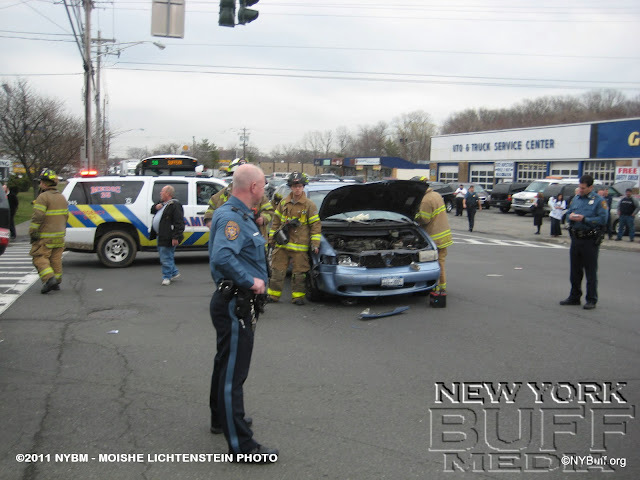 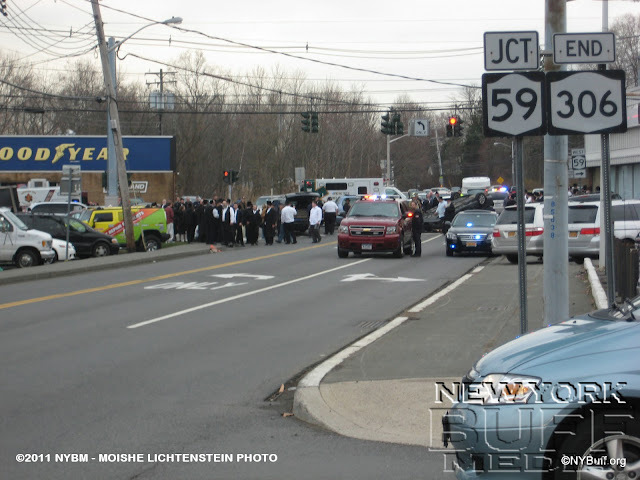 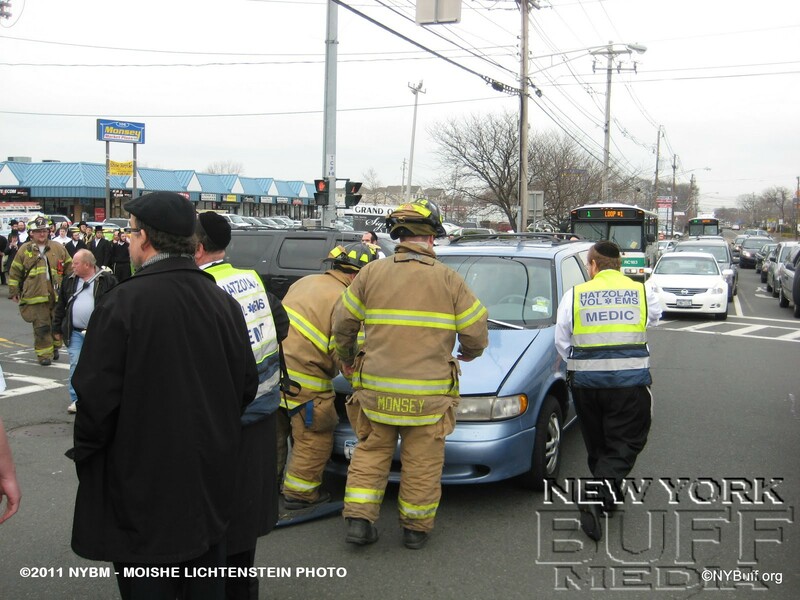 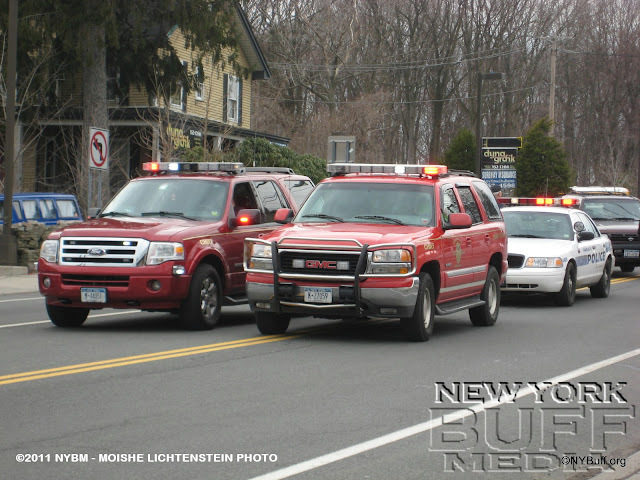 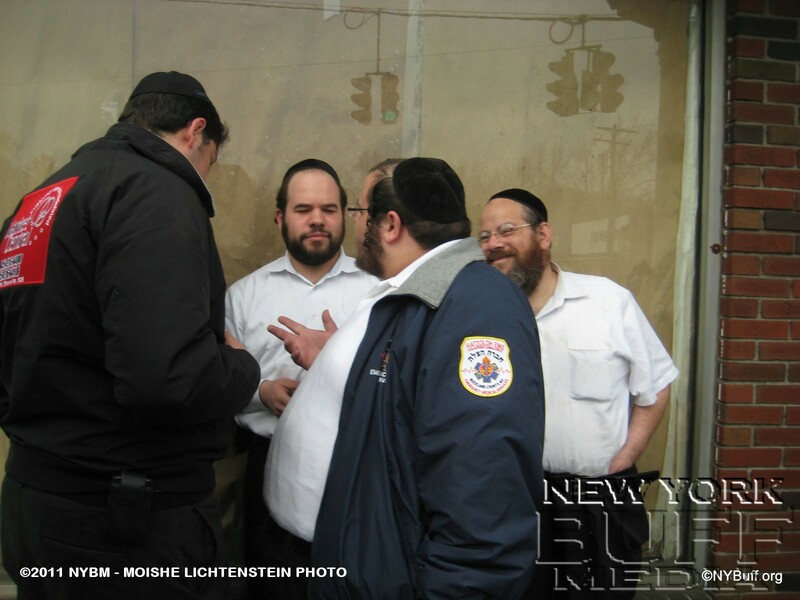 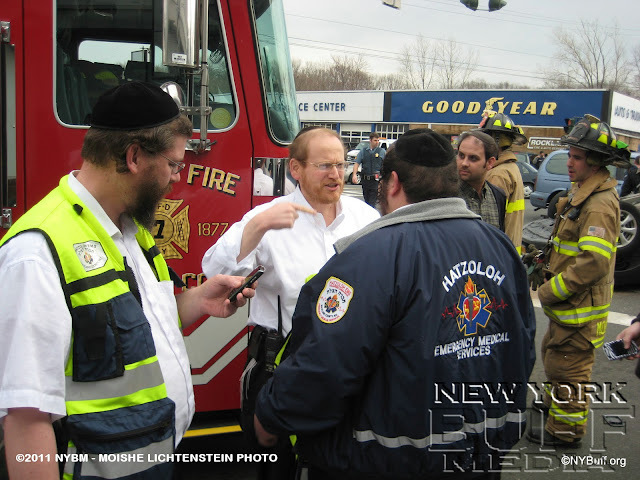 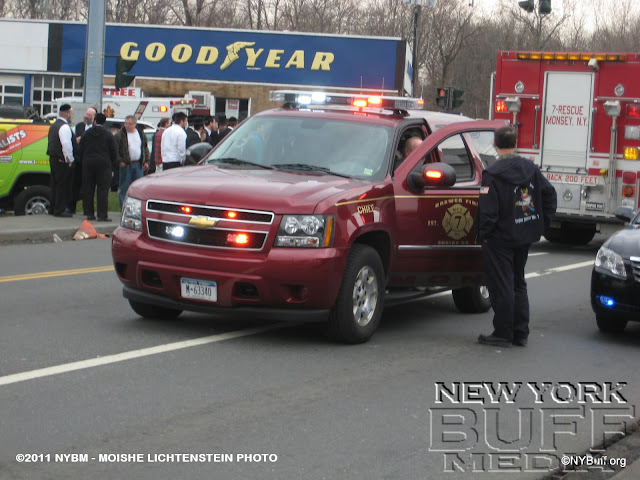 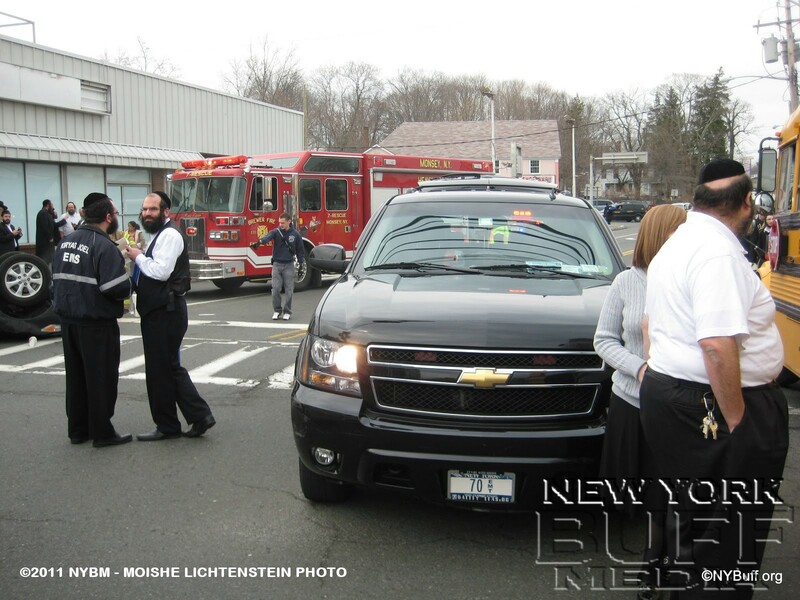 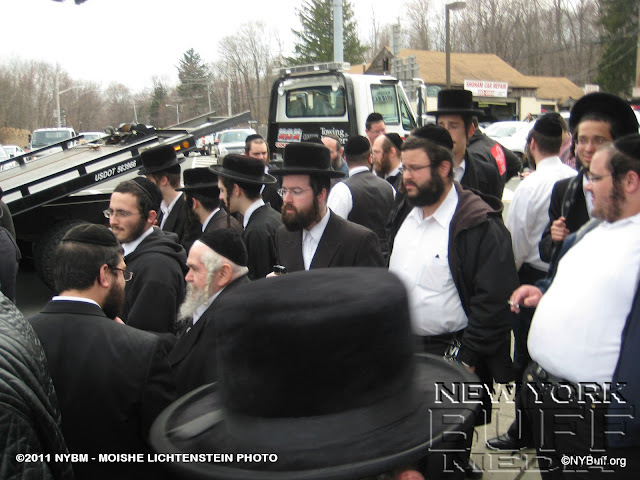 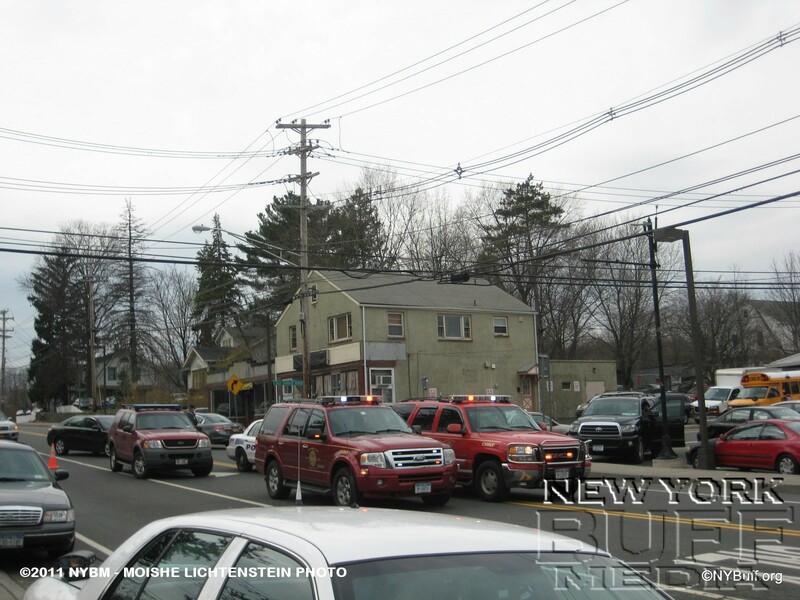 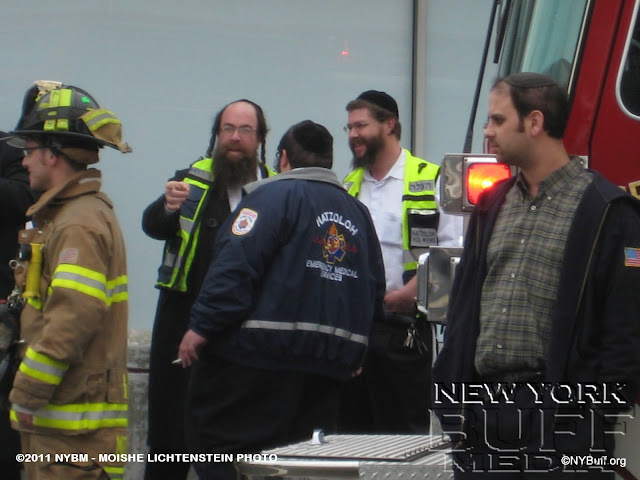 Hatzolah EMS, Monsey FD and Ramapo PD responded to the scene. 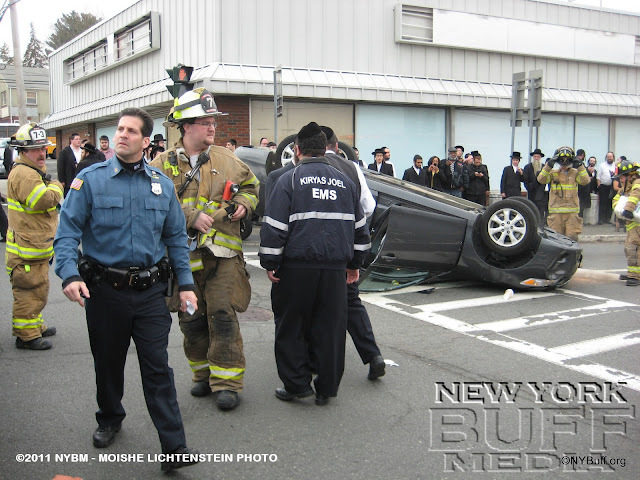 The driver of the overturned Toyota Camry exited the vehicle with no injuries,and was transported to GSH by Hatzolah EMS as a precaution.